Armor, William C. Lives of the Governors of Pennsylvania. Norwich, CT: T. H. Davis & Co., 1874. Sobel, Robert. 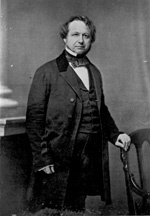 Biographical Directory of the Governors of the United States: 1789-1978. Vol. III. (Westport, CT: Meckler Books, 1978).